Southampton Sailing Club is located at the North end of Southampton Water, on the Eastern shore at the mouth of the River Itchen. The history of Southampton Sailing Club may be traced back to Freemantle Rowing Club, which was formed in 1910. 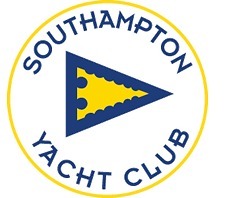 In 1918 the club was renamed Millbrook Sailing Club, and in 1957 the name was again changed to Southampton Sailing Club. In 1971 the club moved from its original premises (pictured above) to make way for the expansion of Southampton’s Western Docks, to our present premises at Victoria Road, Woolston.